Our range of products include gas fired chana roaster, nuts roster, peanut roaster, suji roster, grain roster and millet roasting machine. 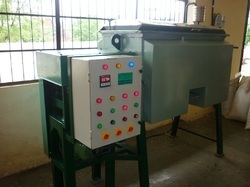 Gas Fired Chana Roaster. The offered Gas fired Chana roaster is manufactured using superior quality components and advanced technology in line with industry norms. Our provided Gas fired Chana roaster is available in variegated designs and specifications as per the needs of our clients. 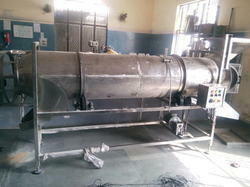 Furthermore, this Groundnut Roaster Machine is tested by quality controllers on varied parameters so as to ensure its quality. 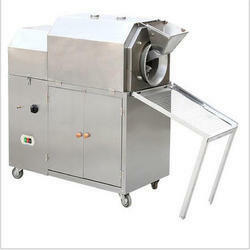 We are offering Roasted Peanut Peeling Machine to our clients. We are offering Suji Roster to our client. 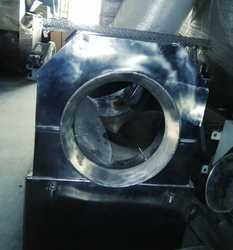 We are providing our esteemed clients with excellent quality Chana Roaster Machine. The offered Chana Roaster Machineis manufactured using superior quality components and advanced technology in line with industry norms. 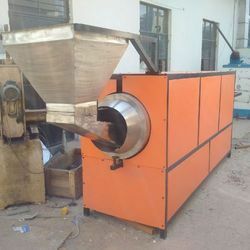 Our provided Chana Roaster Machine is available in variegated designs and specifications as per the needs of our clients. Furthermore, this Groundnut Roaster Machine is tested by quality controllers on varied parameters so as to ensure its quality. 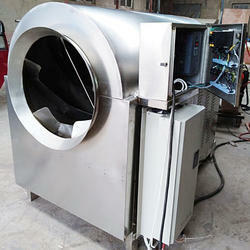 We are offering Batch Roster Machine to our client. 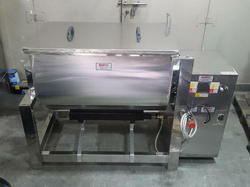 Looking for Roasting Machine ?